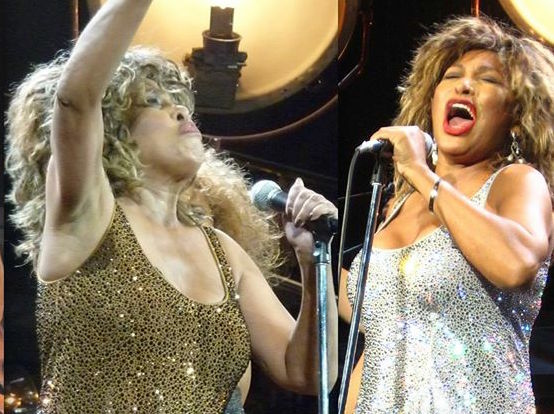 Today, the Tina Turner Blog celebrates its 4 birthday! Since January 2011, we received 3,5 million visitors, gained more than 210,000 Likes on Facebook, 20,000 Subscribers on our Youtube Channel and 2,500 Twitter Followers. We are thrilled to see that Tina keeps on attracting so many people from around the world and we hope to continue as longs as we can. And to celebrate this special event, here is a new video upload dedicated to you all… Proud Mary, live in Arnhem back in 1983. If you enjoy our work on the blog, please leave us a message, we’ll appreciate it! All the best, big wheel keep on blogging! Happy Anniversary!! And thanks a lot for the huge amount of work and love you had put in every single post over the years! The Blog is wonderful – I always look forward to your posts comments. Thanks for all you do for us!! Impressive figures! But then again it’s all about an impressive lady!! Good job. Thanks guys, you’re great! Here’s to many more years Tina blogging! Congratulations! I can’t believe it’s been four years already. I love that I have found a site& community that LOVE Tina as much as I do! Keep it comin’ guys!! I absolutely love your blog. it’s very informative with lots of facts and pics! Thank you so much for all that you do. On vous aime très fort Ben & Sjef. Bonne continuation dans tout ce que vous faîtes. On vous donne les énergies positives pour continuer ce blog. Big Kiss to you………..